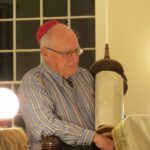 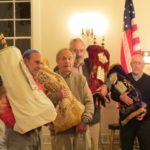 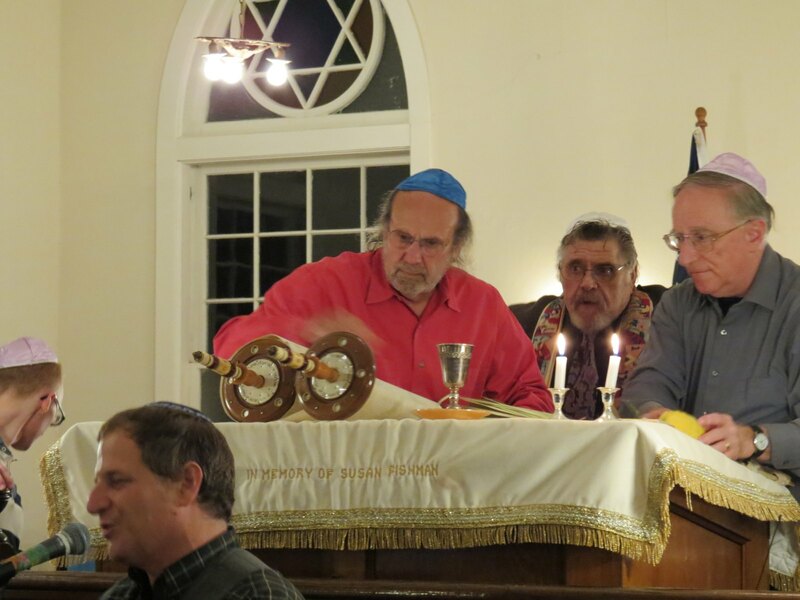 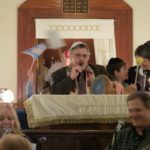 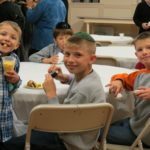 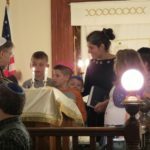 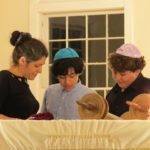 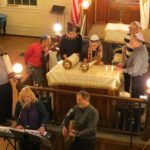 On October 5, Agudas Achim will celebrate Simchat Torah. 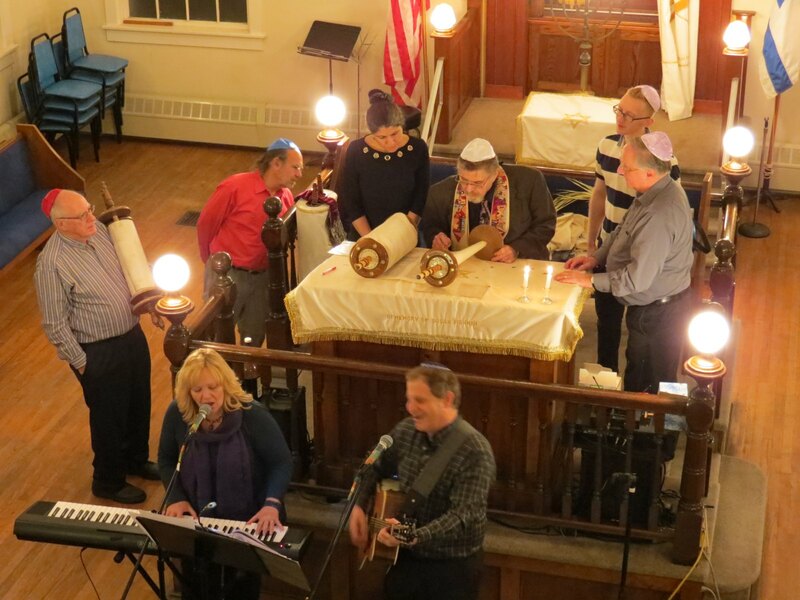 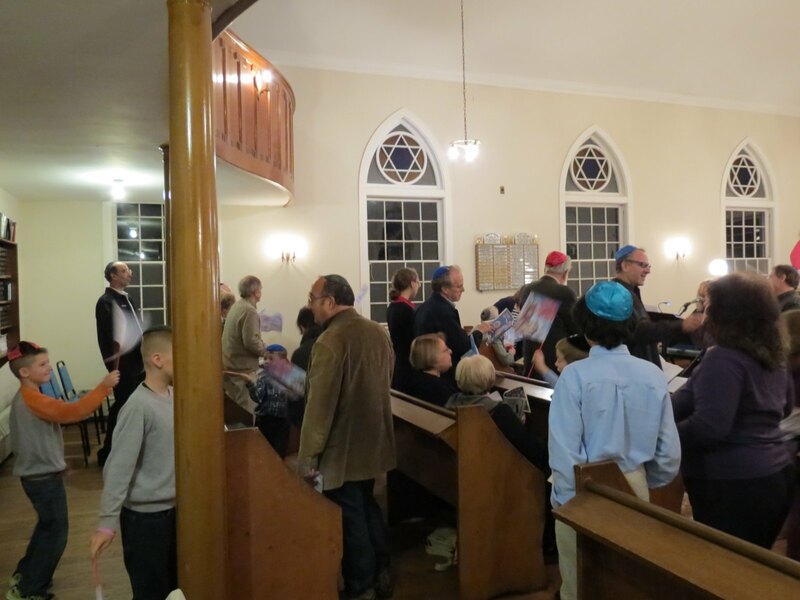 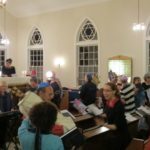 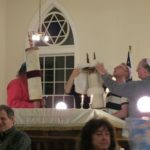 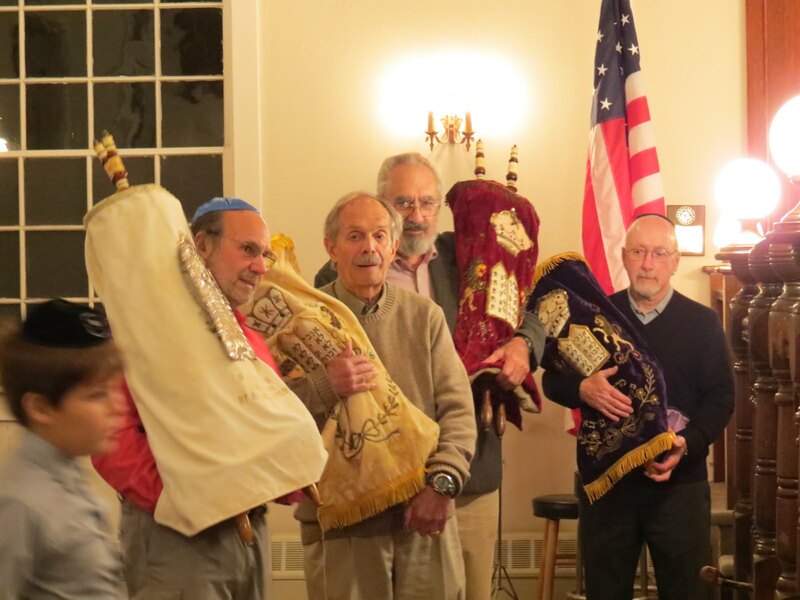 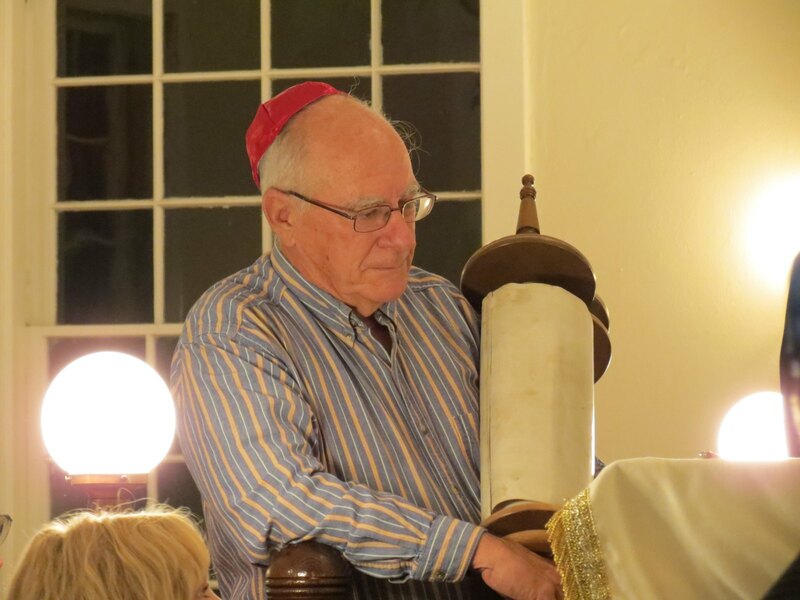 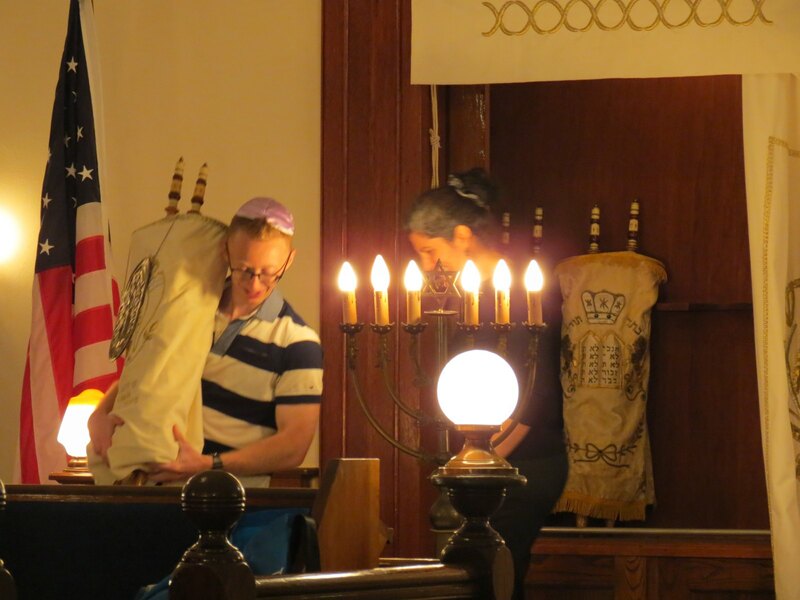 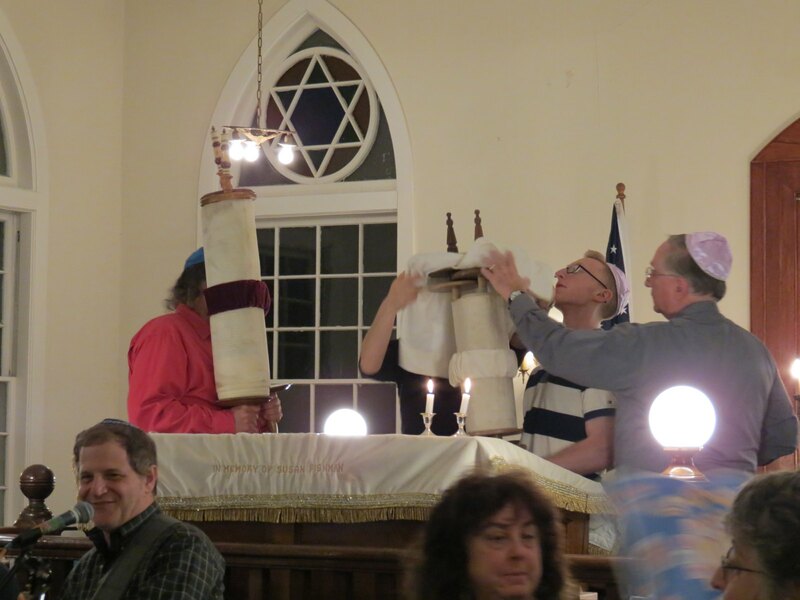 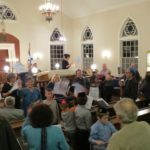 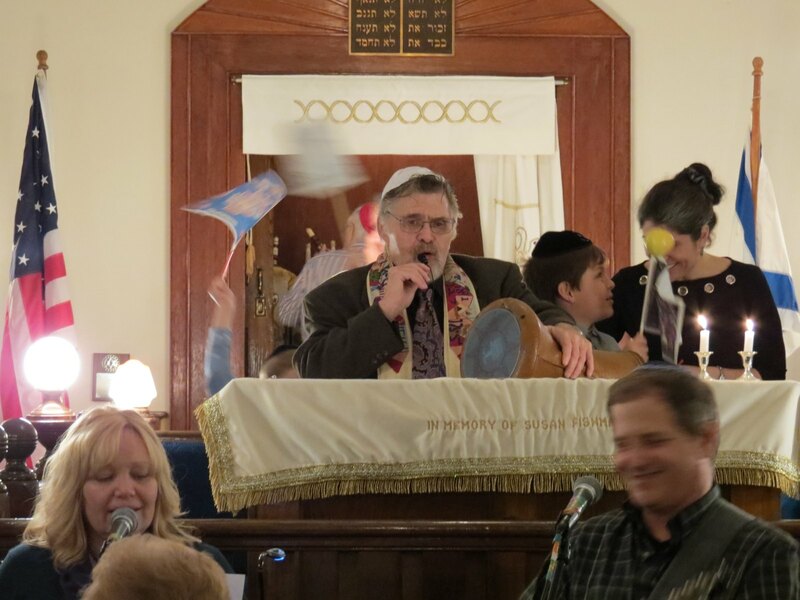 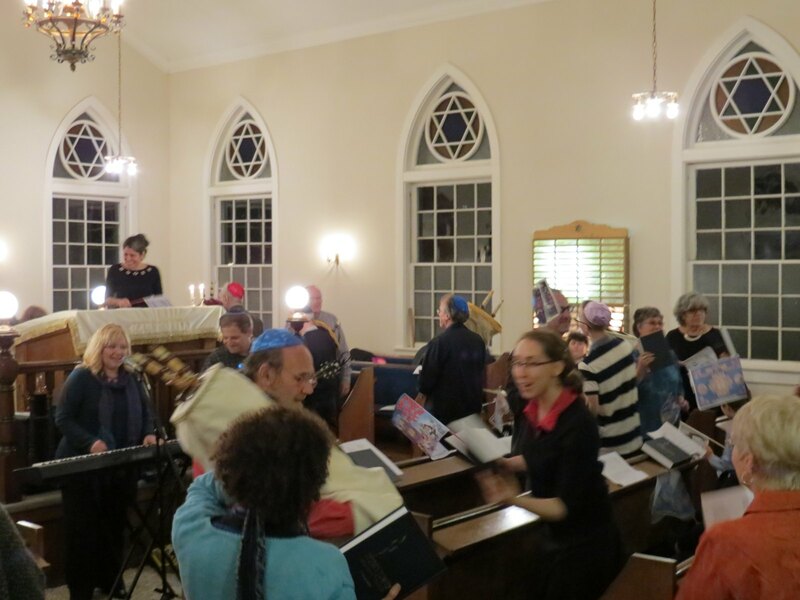 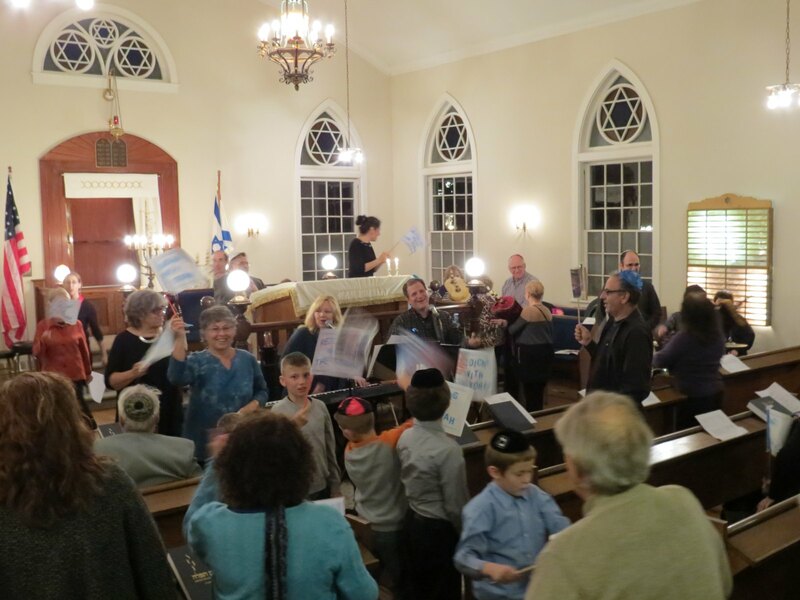 It is always a beautiful evening, joyously carrying and dancing 6 torahs around the sanctuary. 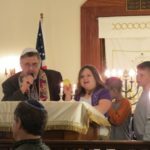 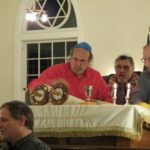 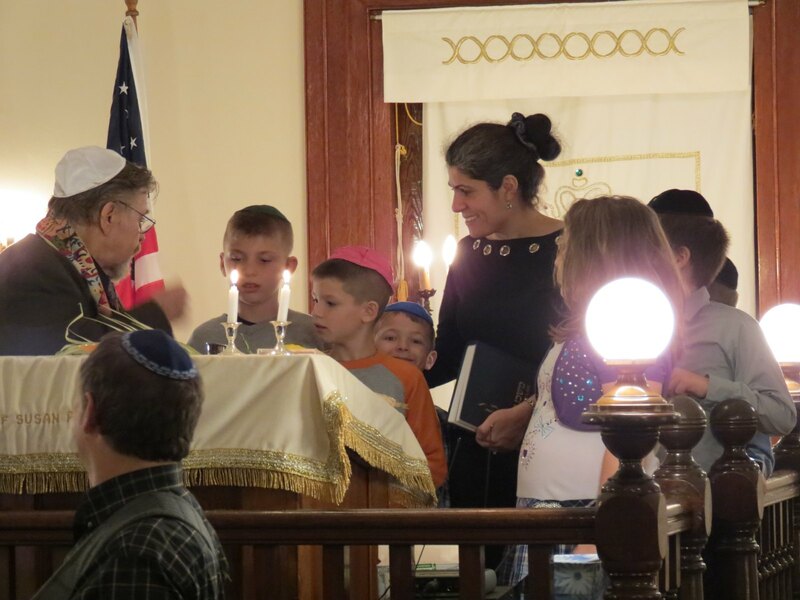 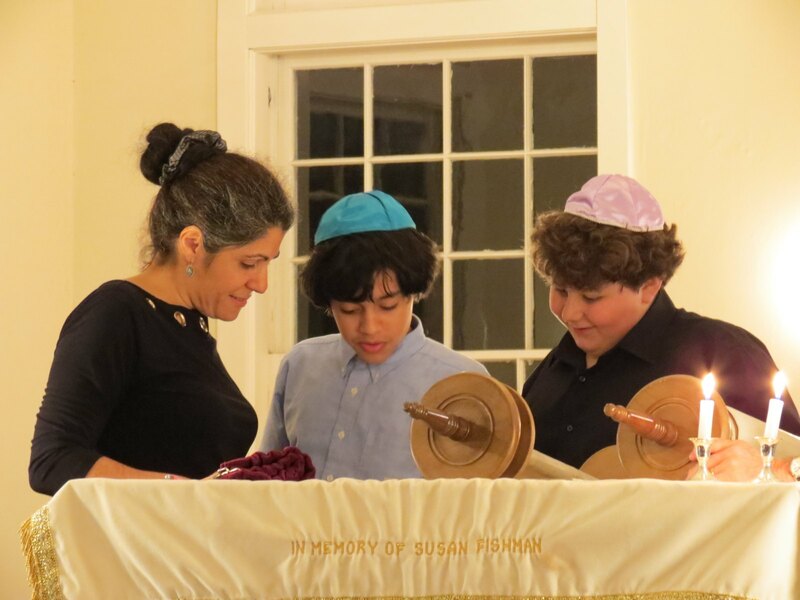 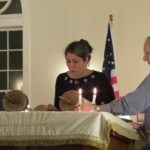 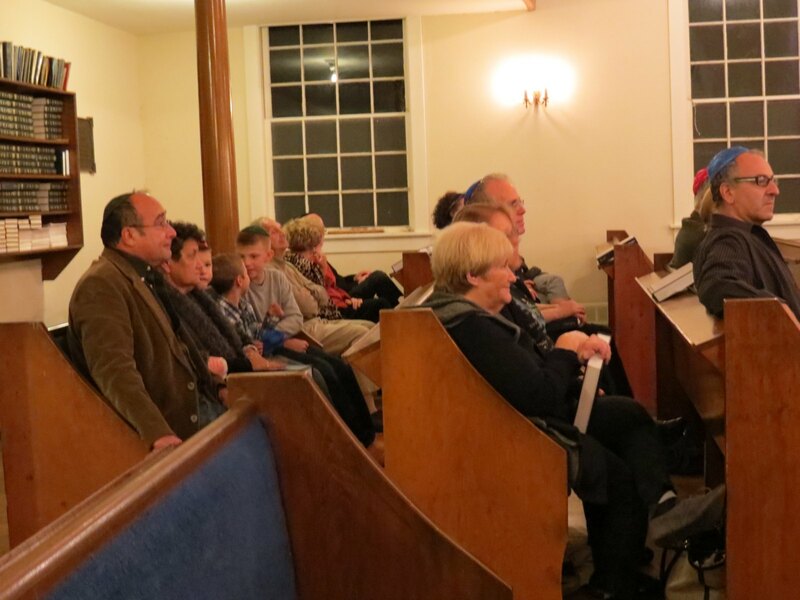 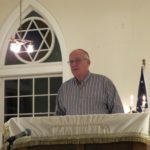 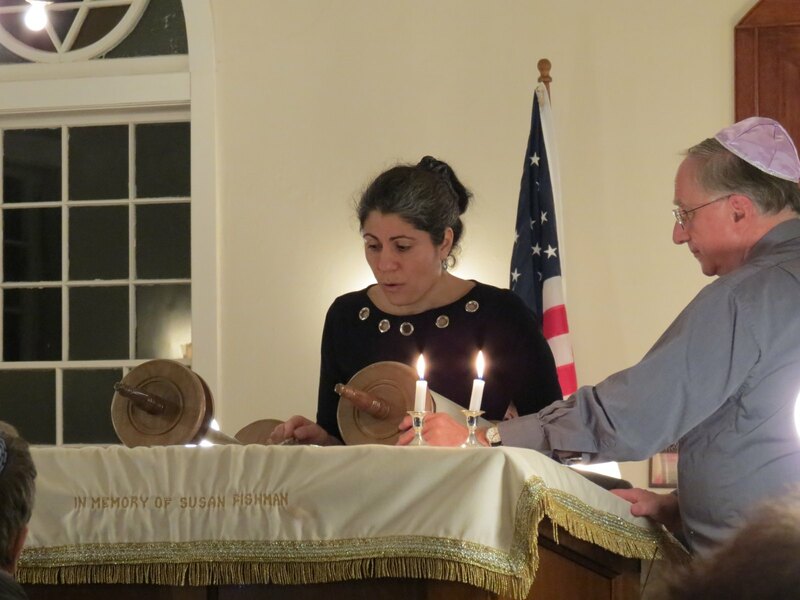 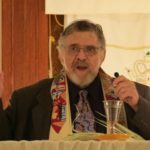 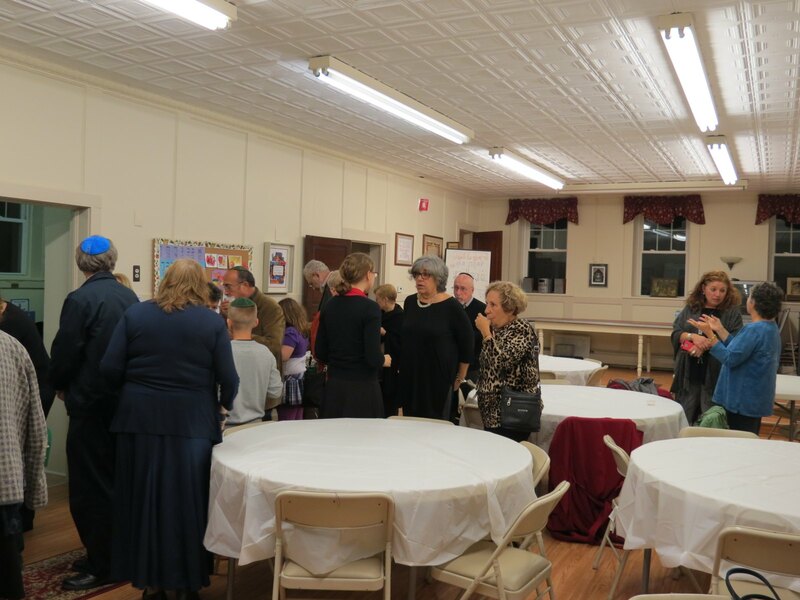 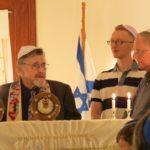 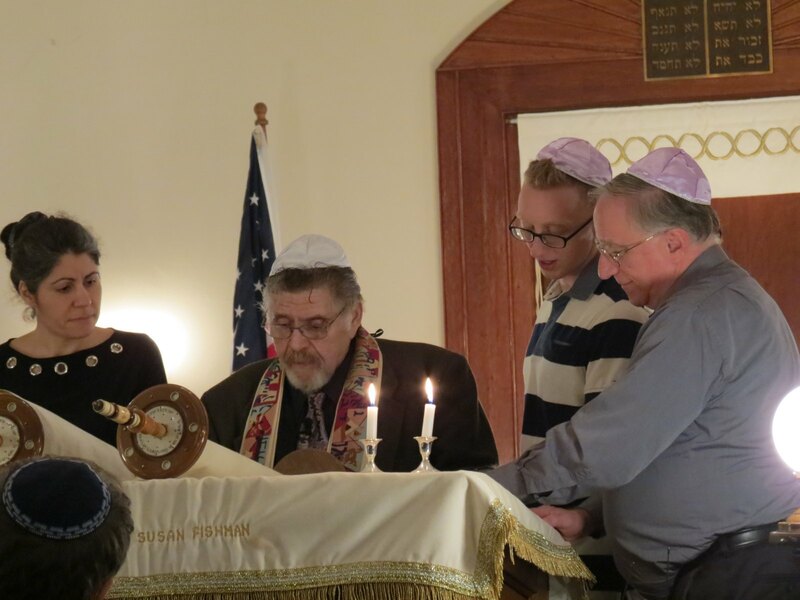 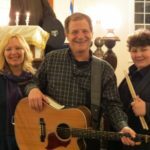 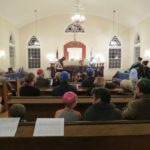 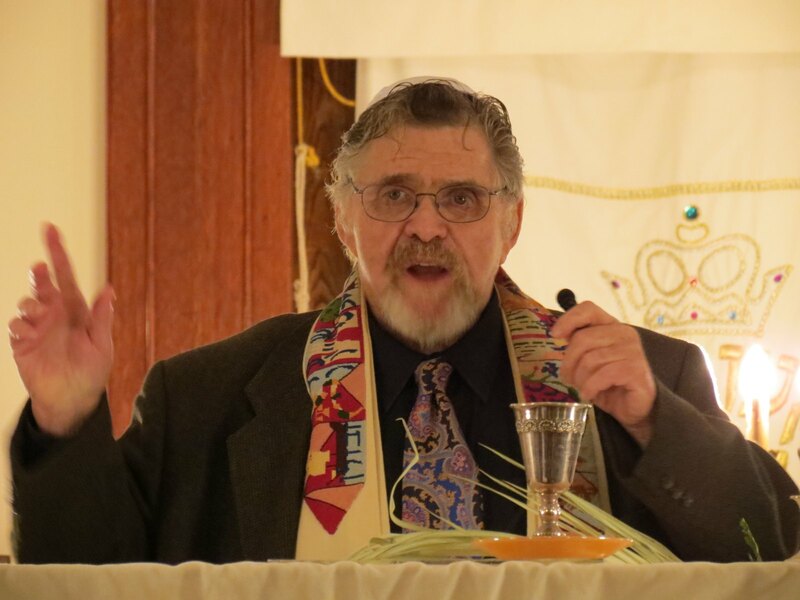 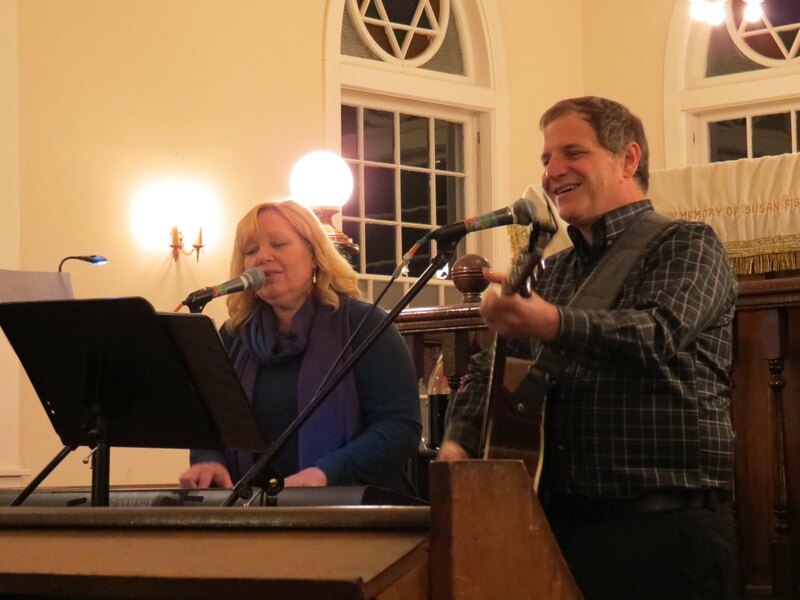 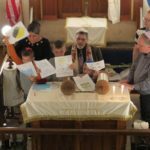 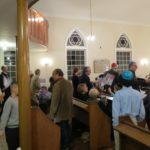 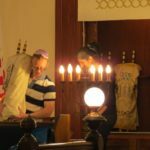 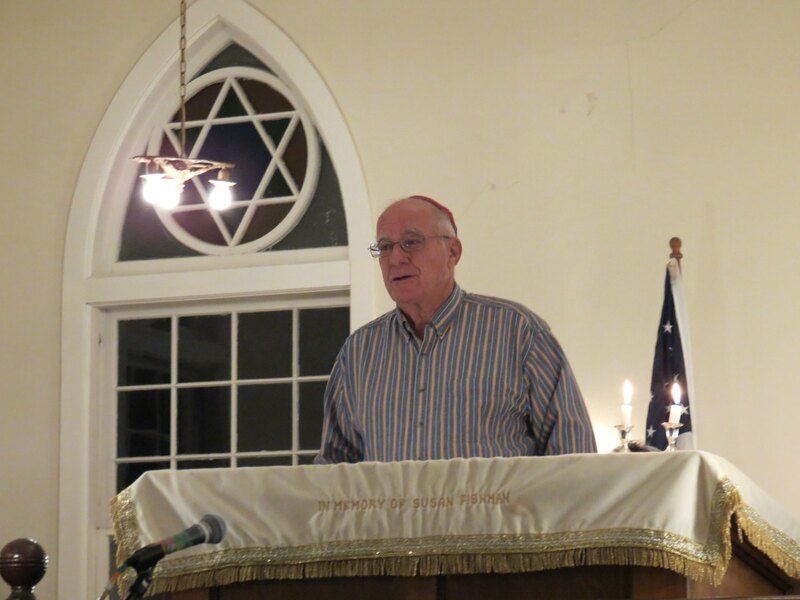 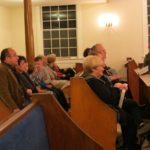 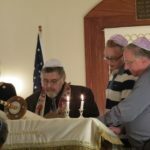 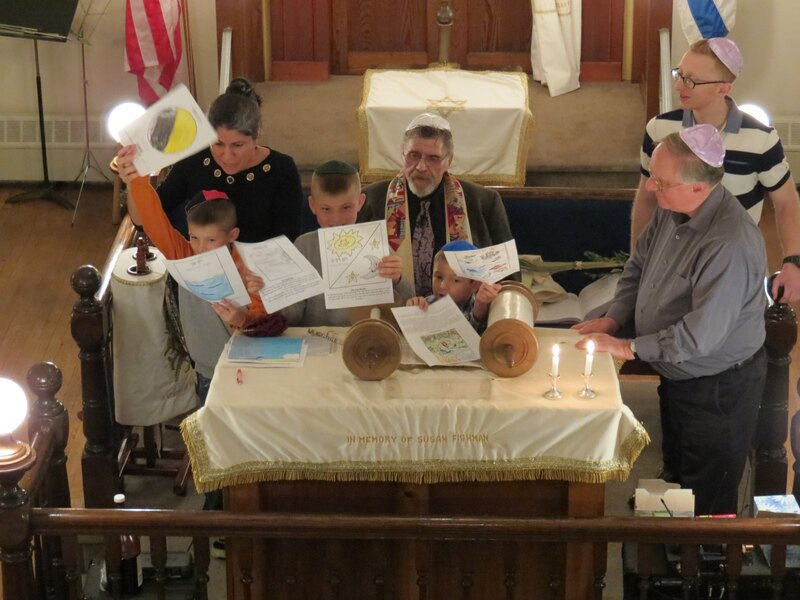 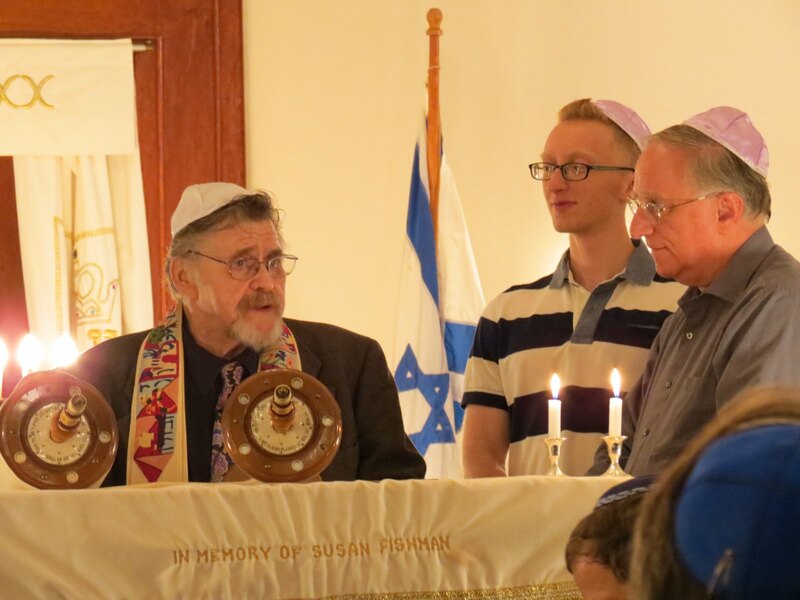 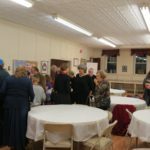 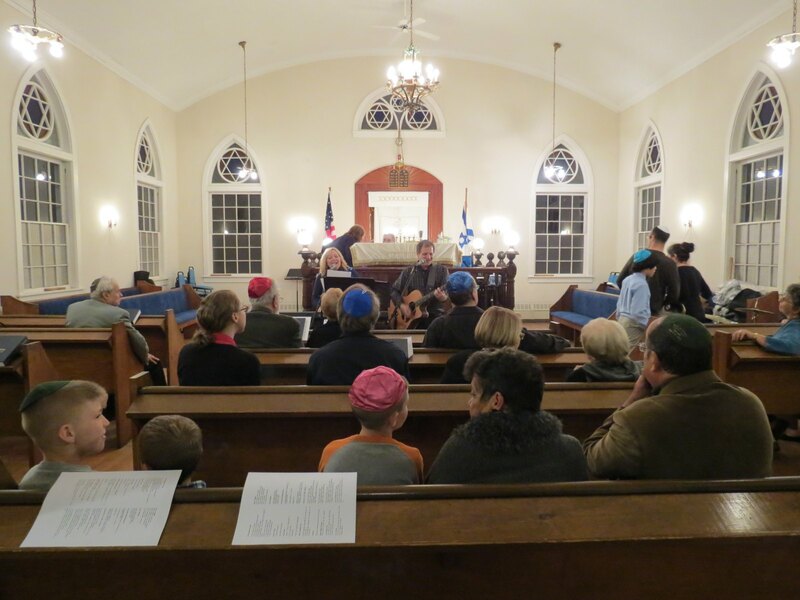 We happily welcome Rabbi Pomerantz and Dimona Gallito the bimah as they enthusiastically complete the yearly cycle and begin again our adventure with Beresheit. 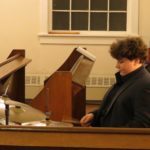 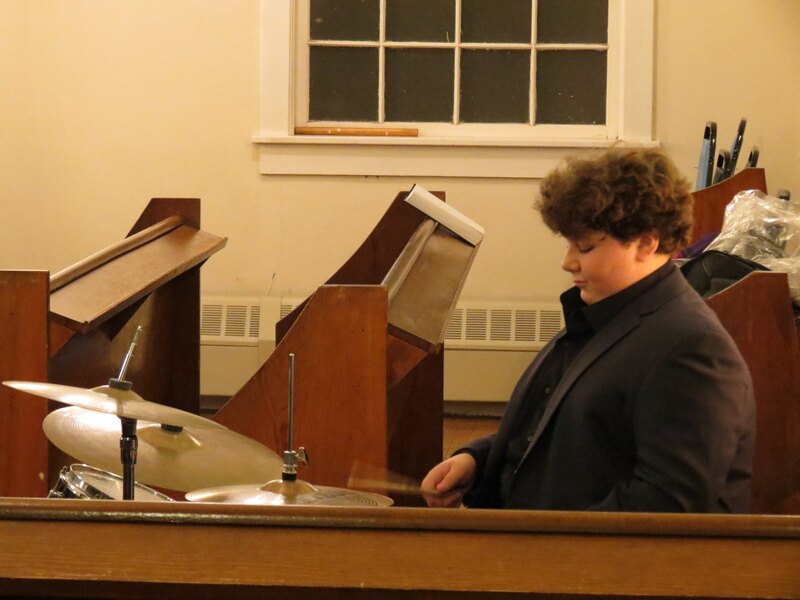 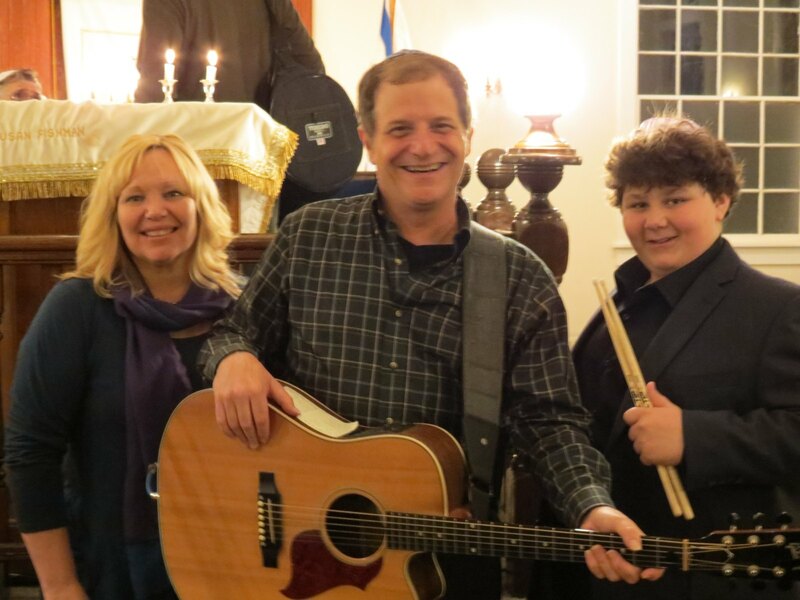 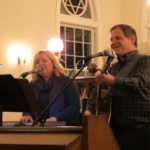 Ira and Julia Levin provide the music to make the service completely wonderful. 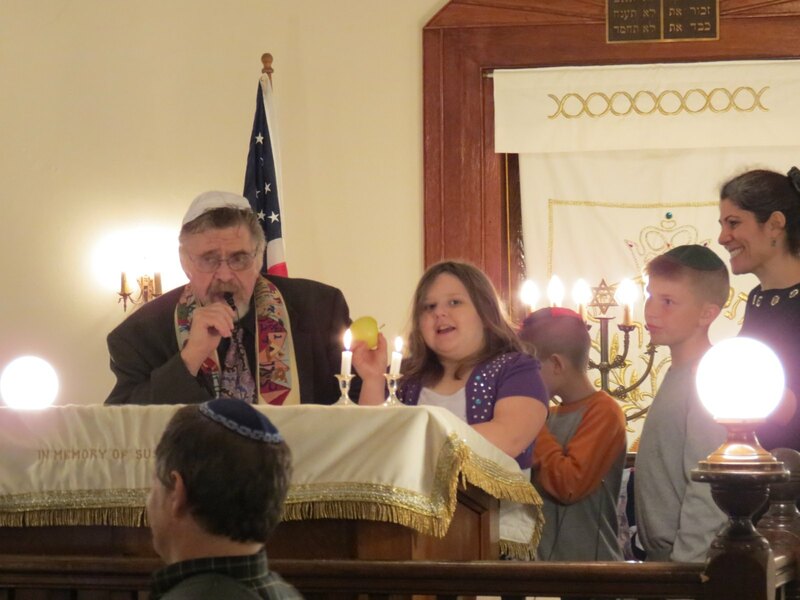 Our Hebrew school students also instruct us on the importance of this celebration. 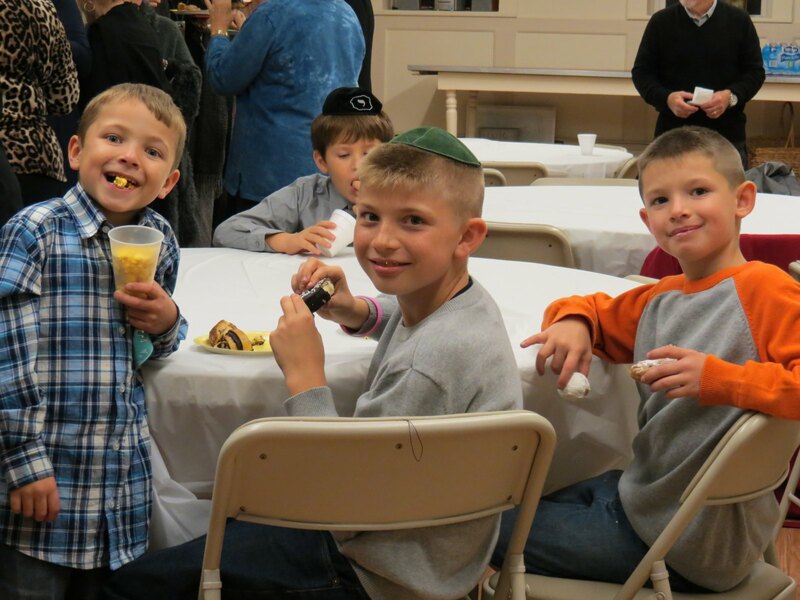 The celebration ends with an outstanding oneg, as we share the delicious desserts brought by each family.